This spring we set out to create two-wheeled transportation solutions for ordinary people in London. 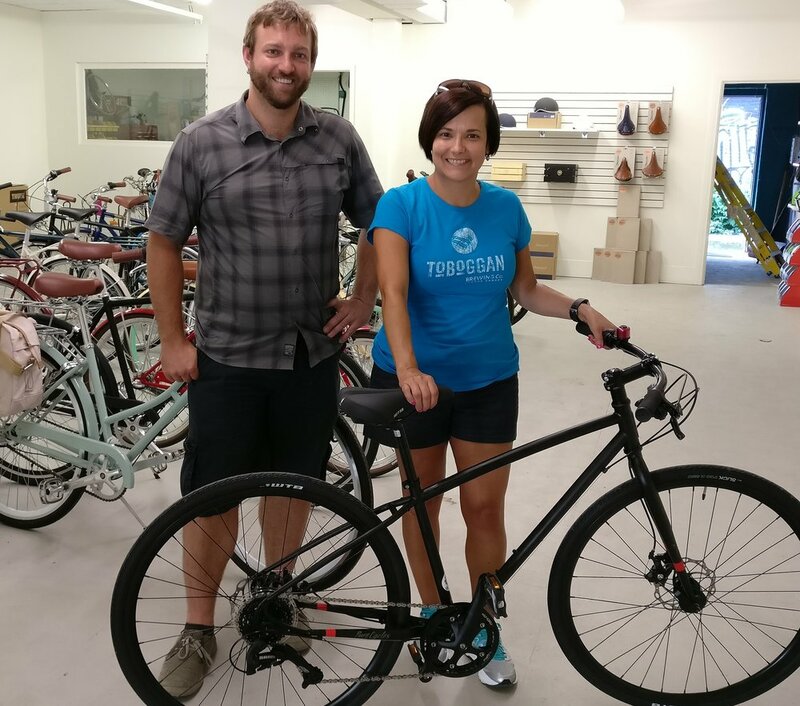 To do this, we wanted to sell bikes that are reliable, affordable, and comfortable to ride. We weren't sure how many of you were out there, but we had a feeling you were there. After quietly opening our doors in June, without a flashy storefront, or even a sign (those things are coming! 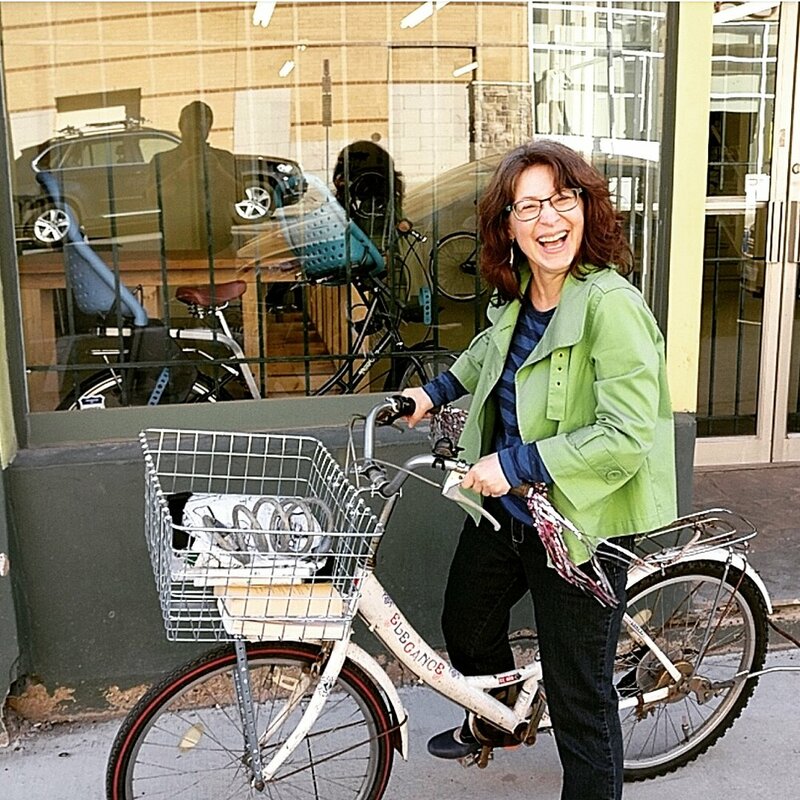 ), we've found an amazing community of people who want to ride their bikes more often in the city. Who are those people, you ask? Ordinary Londoners. Most of you are concerned about riding in traffic (building a real network of protected cycletracks will help). 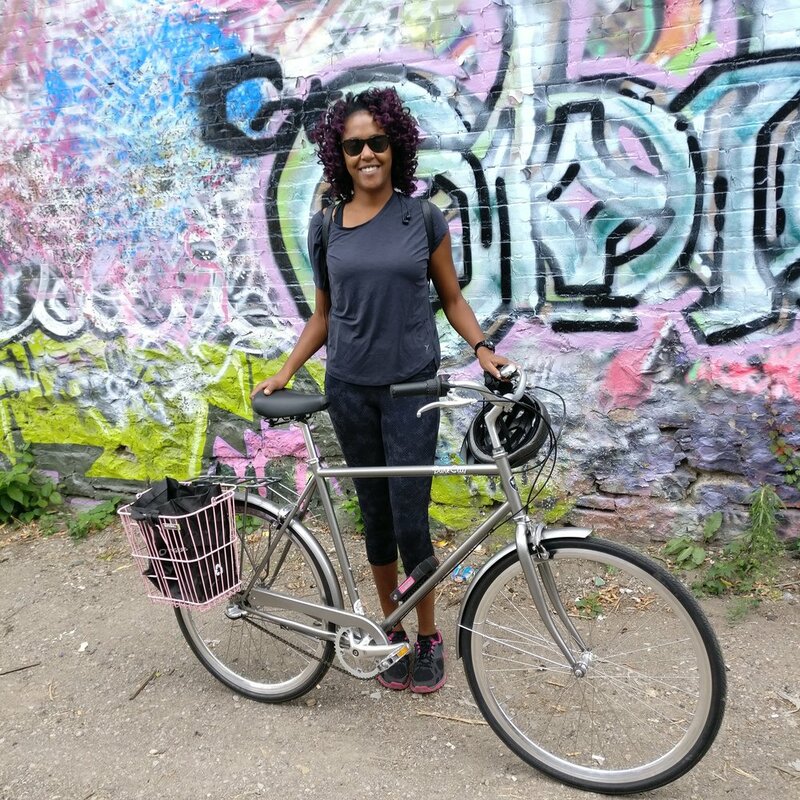 Many of you haven't been on a bike in years, and are excited to rediscover the joy of arriving at your destination using your own power. Many of you said that feeling great about your health, and saving money were important to you. 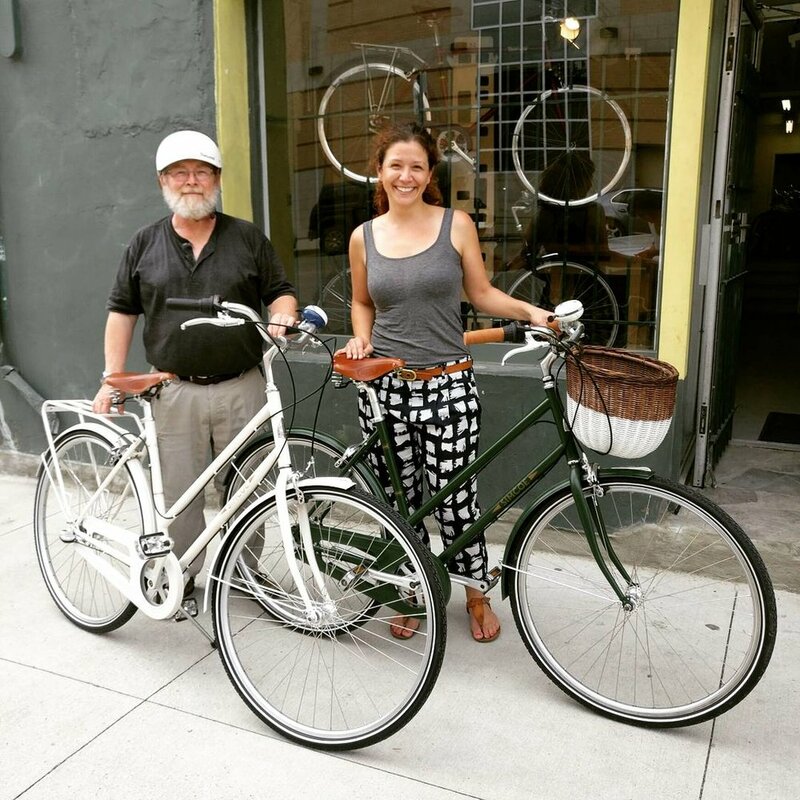 When you buy a bike from us, the last thing we ask from you is a chance to take a photo for our Instagram feed. Not everyone wants their picture posted, but many do. These are the faces of ordinary Londoners who have transformed their lives in some way this summer by choosing to ride a bike more often. 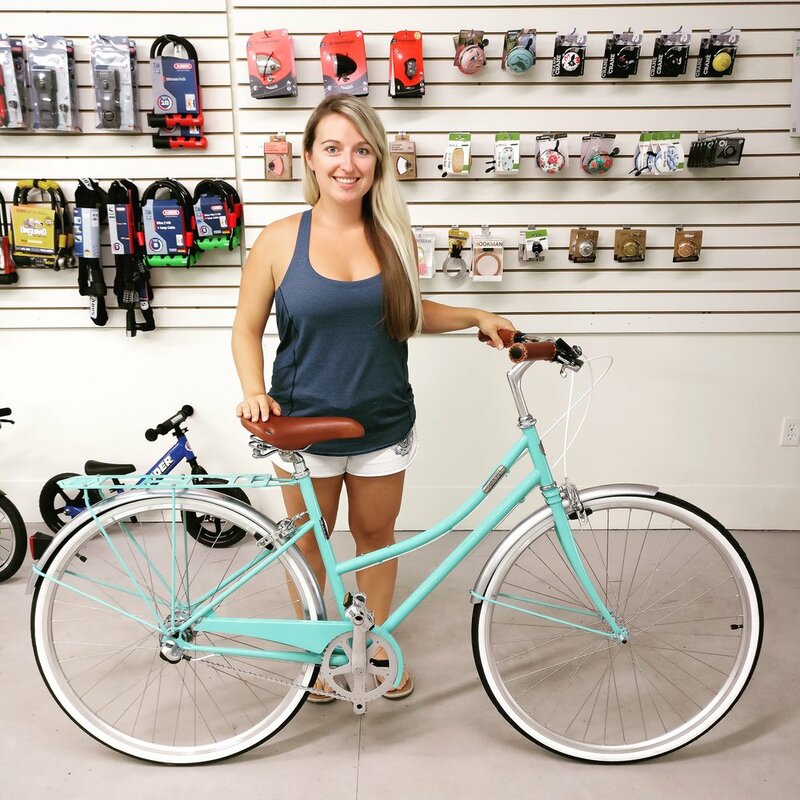 We still have some great bikes available on the floor, as we get into fall season. London has three more months of great biking weather this year (yes, three! November is beautiful here with some lights, and a pair of regular gloves), let's make the most of it together. We'll also be here through the winter to support year-round riders. Winter is my favorite season to ride a bike (yes, really! ), and we'll have some tips and tricks to get you started on a year-round biking habit really soon. 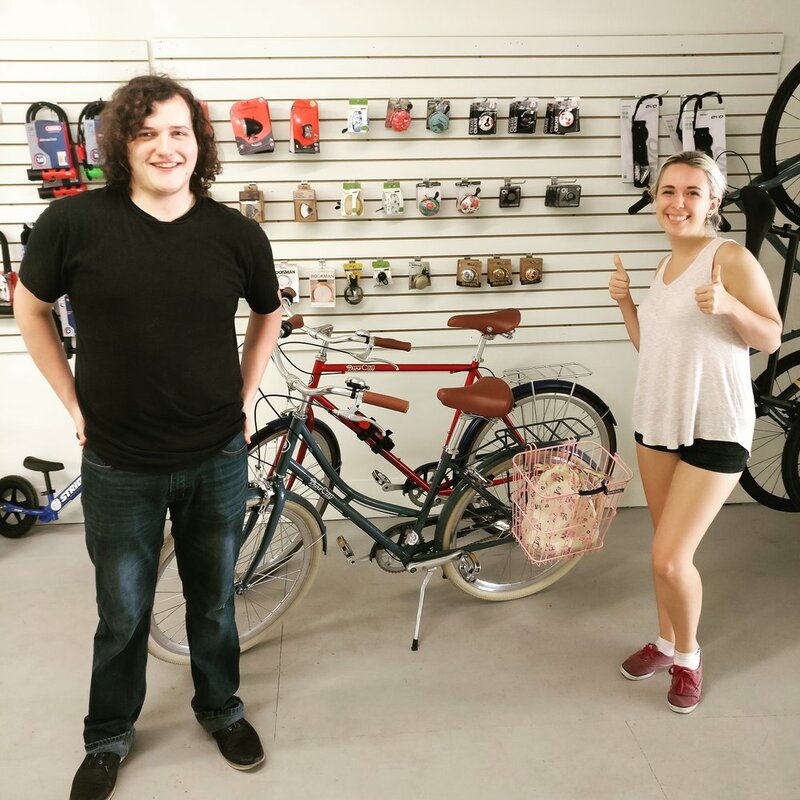 Thanks to all of you who have been part of our first summer, we hope to help you continue your bike habit for many years to come.